From our recruitment website, the m3 Corporation is recruiting. 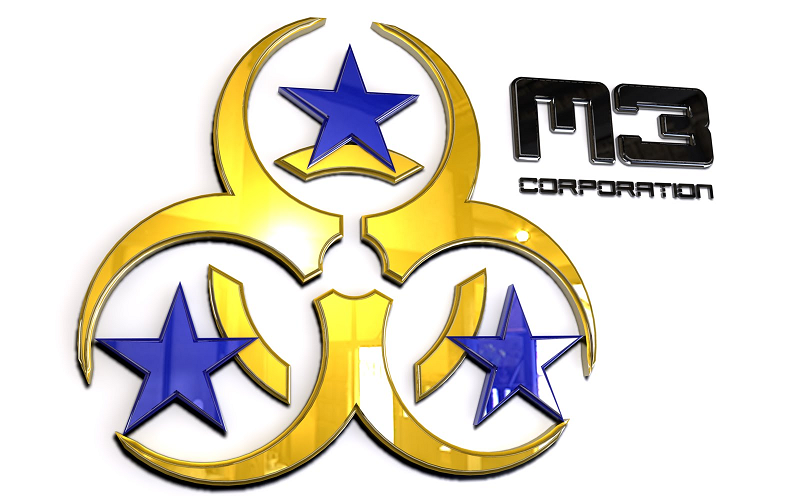 m3 Corporation is a mixed race corporation, our main corporate activities are PVP, Mission Running, Ratting & exploration. Primaritly we are a PVP corporation and the focus is on nightly combat. We only have a cottage industrial arm which can provide combat ships for members. 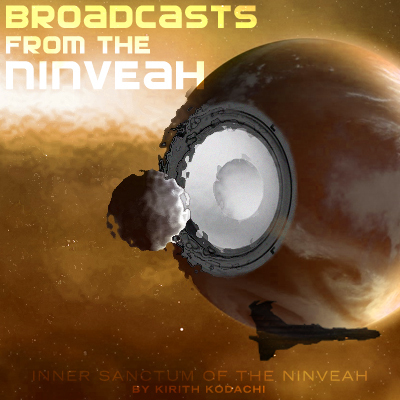 We DO NOT participate in any pirate activities as we operate as an Anti-Pirate corporation and a NBSI policy is in effect for the Corp in 0.0 and NRDS in Losec. We are currently an active member of R.A.G.E Alliance based in Vale of the Silent. - A reliable strong bond within our leadership within m3. With the CEO and Directors being together for a long time, the plans of the corp are often discussed ensuring a secure and smooth running of the corporation. - Friendly community. 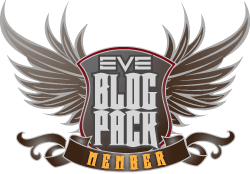 The initial plan of m3 corporation was to gain a good group of friendly players who enjoy playing EVE together, we have succeeded in this and we plan to keep it that way. 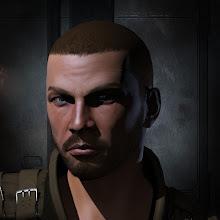 Friends stretch far beyond corporation members, we have formed very strong allies with other corporations over our time in EVE and gang activities will often include members of our allies. - Guidance and support. Every corp member gets 100% support off the other corporation members, we really like to focus on what the player wants to achieve and we'll help the player develop their character so they can do what it is they want to do within the corporation. - Fun fun fun. We aim to make our members game play as enjoyable as possible. We are serious game players and we want members to push through and make their mark on the corporation. While the corporation has a senior command of a CEO Co-CEO and two directors, members have equal say into the activities and involvements of the corporation. If interested, follow the link above to read more details and feel free to join the "m3_public" channel and ask some questions. Also feel free it hit me up on evemail, email, or twitter and ask questions anytime.